Why a breastfeeding visit when the baby is not here yet? Seattle Women’s and Moms’ Clinic is passionate about helping reduce the number of women having challenges with breastfeeding and we believe it starts in pregnancy, prior to the adorable baby being in the mother’s arms. We are reshaping the care of lactation support to place a greater emphasis on prenatal care than waiting until postpartum when problems arise that possibly could have been prevented or reduced. We are uniquely able to offer this approach, since our IBCLC is not only an IBCLC, but also a nurse practitioner that is an in-network provider with many insurance companies, thus these visits can be billed to patient's insurance. We offer a prenatal breastfeeding visit towards the end of the 3rd trimester to educate, inform, and inspire pregnant women, with the intention of giving them the best chance of succeeding at breastfeeding. These last 60-90 minutes and it is great if the partner/spouse is able to attend. We provide a more niche approach to lactation consultation from a provider perspective. 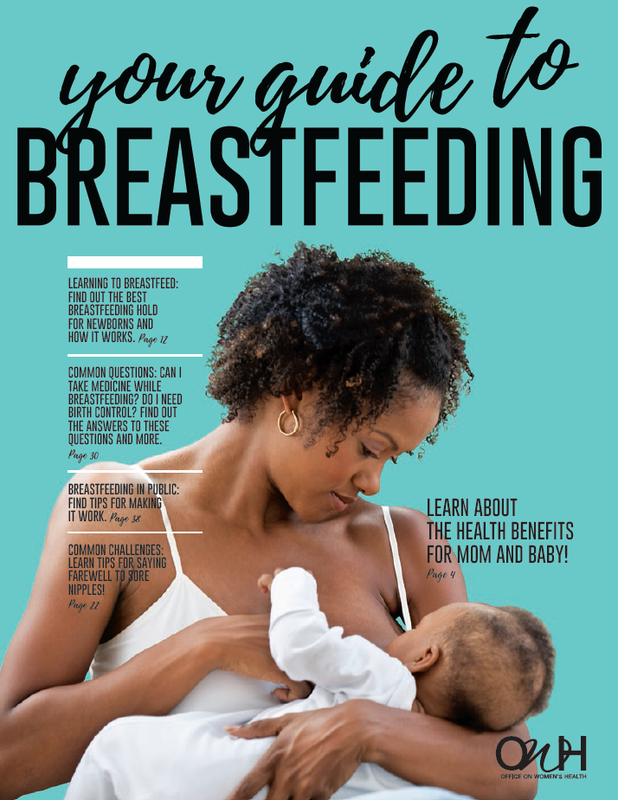 Our family nurse practitioner and IBCLC, Lise Martin, works with breastfeeding mothers/women regarding issues that extend beyond the scope of an IBCLC. For instance, she can prescribe antibiotics if mastitis is present and warrants antibiotics or prescription medications to increase milk supply when that is an issue.